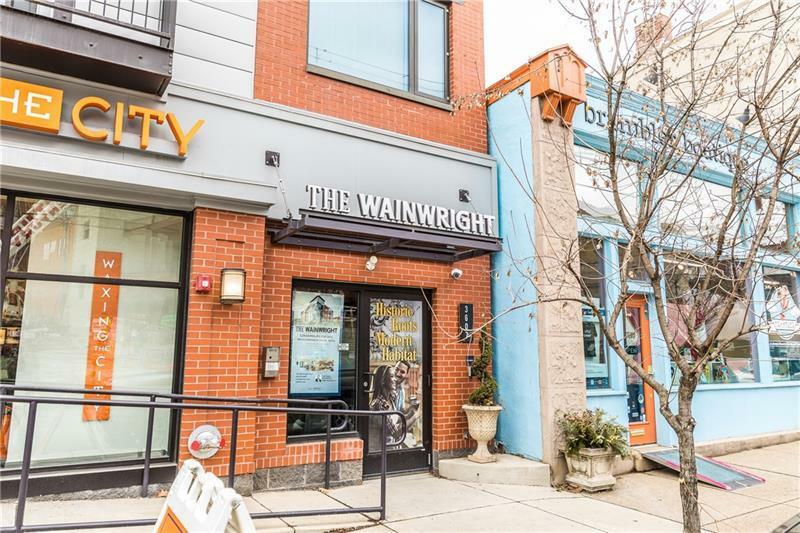 Located in the heart of buzzing lower Lawrenceville, this modern condo is within walking distance of trendy restaurants, bars & breweries! Also walking distance to a local dog park and nearby running/biking trails with city views! 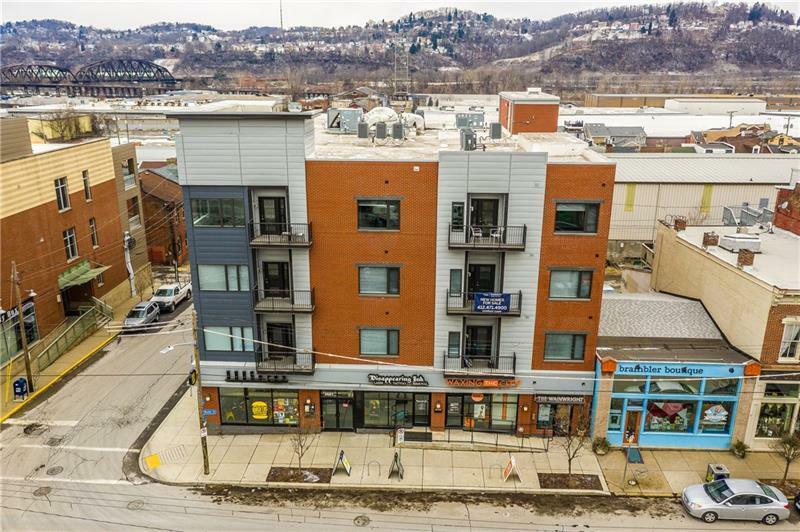 This sought-after location provides quick and easy access to Downtown, North Shore, the Strip District, Bloomfield, & other parts of the city. Easily exit via 31st or 40th st bridge to major roadways too! 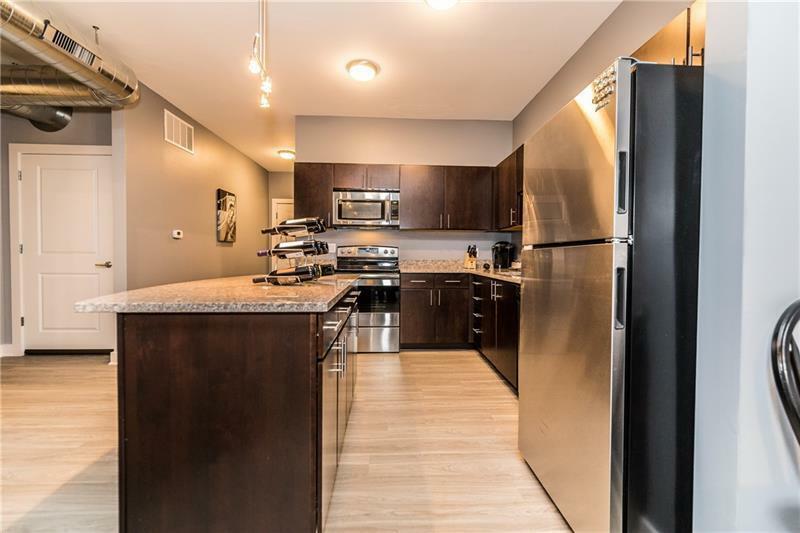 This recently built condo features heated integral garage parking at no addt'l cost. Storage unit located on same level as condo included. The condo boasts 1yr old finishes including all wood cabinetry, granite counters, large island, stainless appliances. Open style layout with balcony and large windows. In unit laundry w/ side by side washer/dryer. 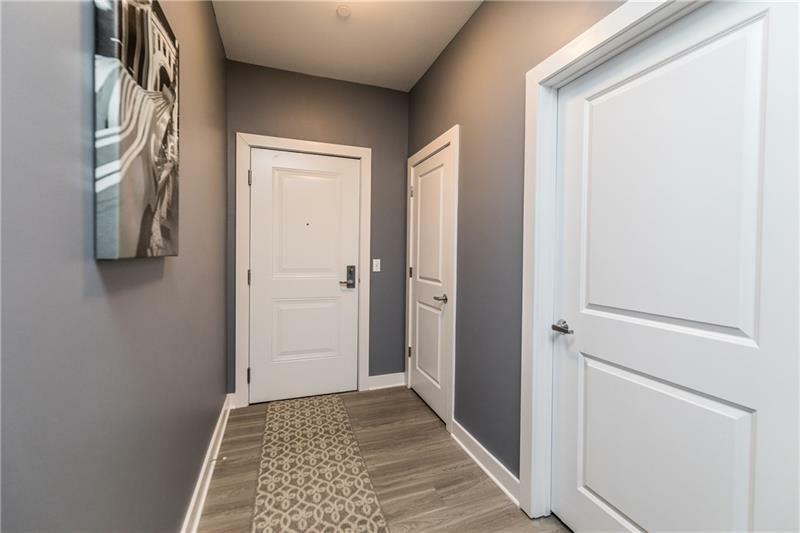 Don't wait, come check this condo out while it's still available! Courtesy of River Point Realty, Llc. © 2019 West Penn Multi-List, Inc. All Rights Reserved. Information Deemed Reliable But Not Guaranteed.